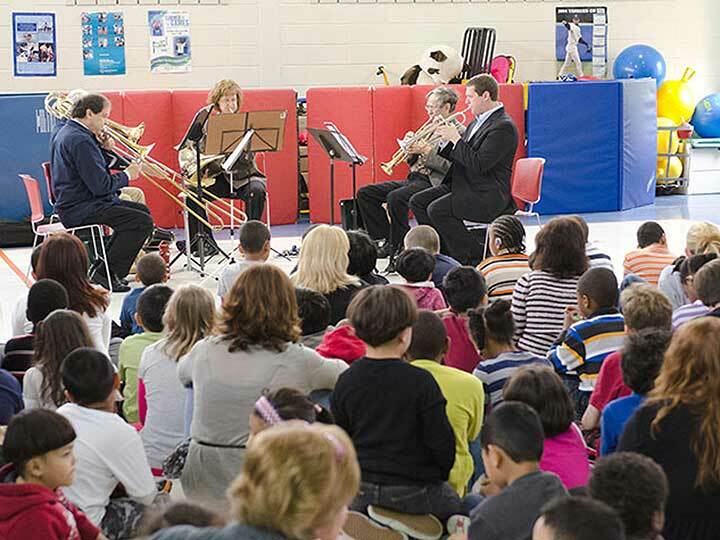 Learn how your school can partner with the NJSO, and find programs that are perfect for students of all ages. 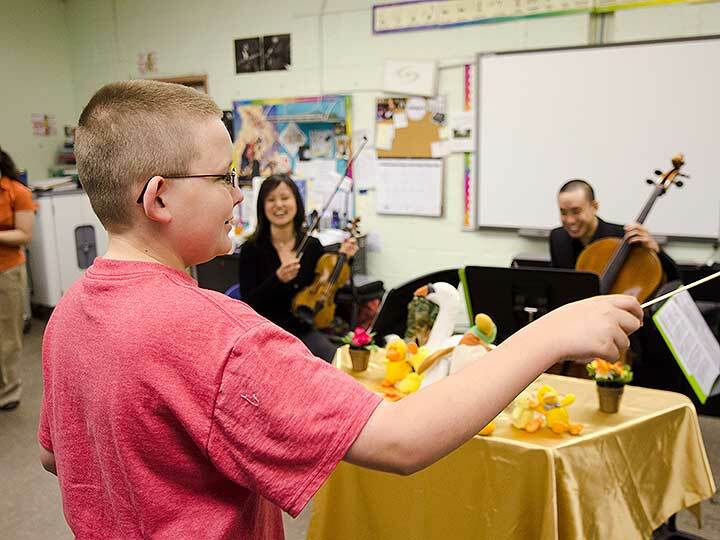 NJSO Champs harness the power of music to foster social and academic success. 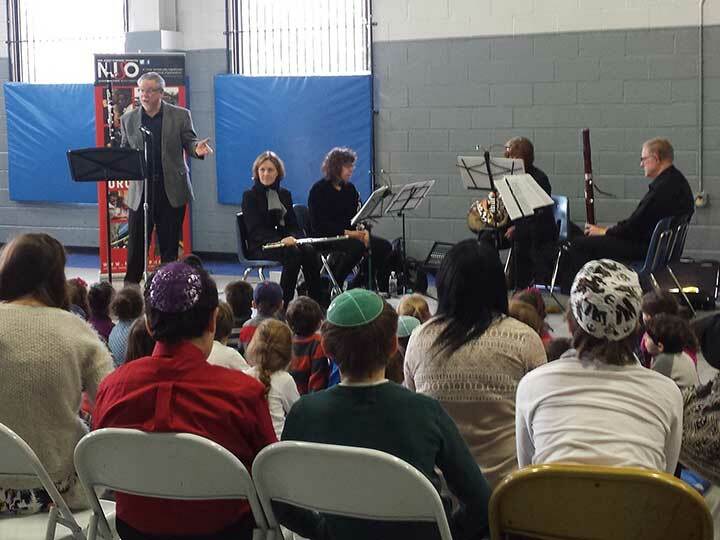 NJSO musicians partner with schools to provide supplemental instruction and coaching for your students and educators. 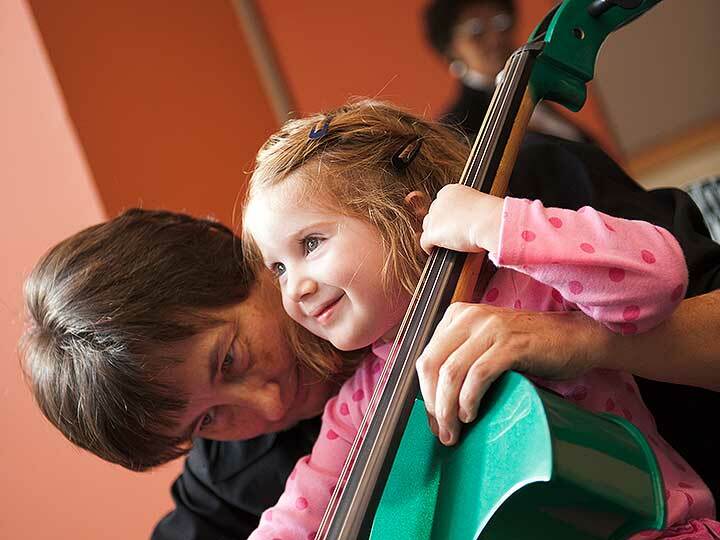 A comprehensive, age-appropriate introduction to the magic of orchestral music! Unique opportunities for your students to get up close and personal with the instruments of the orchestra!